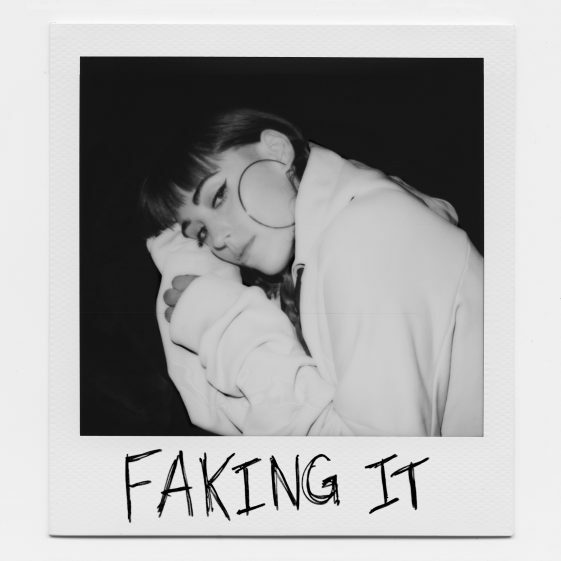 (Los Angeles, CA)—Today, rising singer-songwriter Sasha Sloan releases her new track “Faking It.” The song follows the release of her current single “The Only” (Click HERE to watch the video) and both tracks will be included on Sasha’s upcoming EP, which is due out this November. “Faking It” is available now at all digital retail providers via RCA Records. Recently, Sasha announced a series of headlining shows in Los Angeles and New York in December. Due to her first LA date selling out, a second show has been added on Wednesday, December 5th. Tickets are on sale now and can be purchased here. See full list of dates below.